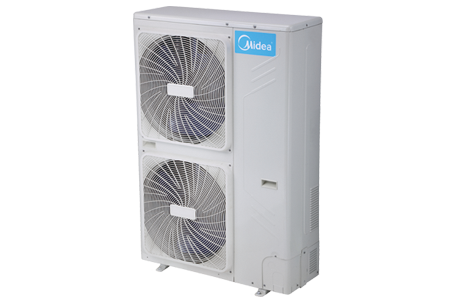 M-Thermal including DC inverter outdoor unit and hydraulic indoor unit. 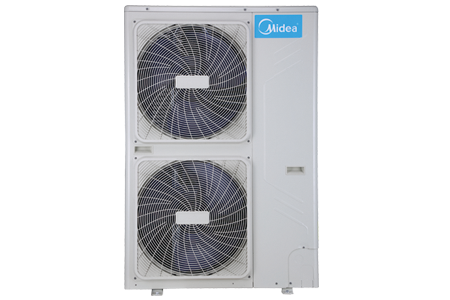 It can be compatible with Solar Thermal and Boilers. It's a total heating solution system. 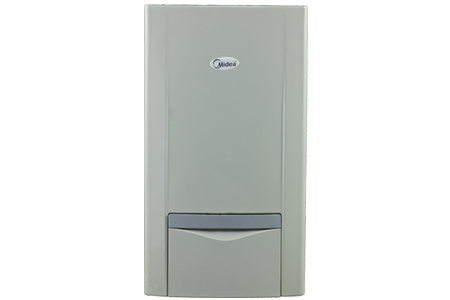 The advancement of the inverter technology creates more quiet, economical and powerful air conditioning systems.